It’s fairly common for so-called ‘social media influencers’ to receive free goods and services in exchange for reviews and promotions, but one café/hotel in Ireland has banned all bloggers after a YouTuber asked for a free five-night stay. The White Moose Café in Dublin shared an email from a then-unidentified vlogger on the company’s Facebook page last week. 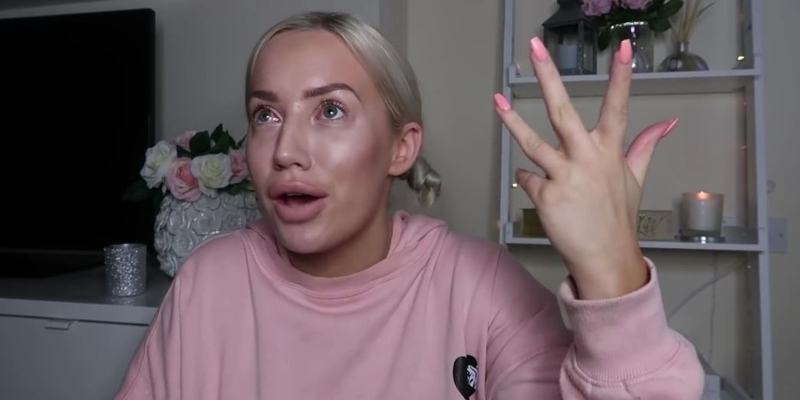 Owner Paul Stenson blacked out the name of the sender, but online users soon figured out it was 22-year-old UK-based influencer Elle Darby, who has 85,000 Instagram followers and a YouTube channel with close to 100,000 subscribers. Darby received a number of abusive comments from online users over her request, including "freeloader," "disgusting" and "skanky b**ch," which led to the release of a response video that has now been viewed over 1.5 million times. "As a 22-year-old girl who's running her own business from her home, I don't feel like I did anything wrong in that," said Darby, who emailed several hotels ahead of the Valentines Day trip she is planning with her partner. "All because I had gone to this certain hotel and emailed them politely, offering them a business idea, a business proposal, a collaboration idea, with nothing but the purest intentions," she says. "They then decided to take that email, which I'd written to them in confidentiality, and blast it over their social media pages with nothing but malicious intent." Being the internet, the situation escalated rapidly. The White Moose café's social media sites were hit with negative comments from those that support Darby. One person wrote "I hope you get closed down and rinsed into the ground you piece of s**t," in a private message shared by the café. Stenson responded by posting a sarcastic apology to all bloggers. The next day, he thanked them for the priceless publicity they had brought the hotel, and on Wednesday announced that they were now banned from his business. "P.S. Perhaps if you went out and got real jobs you'd be able to pay for goods and services like everybody else. Just a thought!" Stenson still wasn’t finished; he later sent Darby a joking invoice asking for just over 5,000,000 Euros (around $6.1 million) as payment for the exposure they gave her.